Easily attach to any collar, perfect pet wear for the Holidays! Spread the cheer! 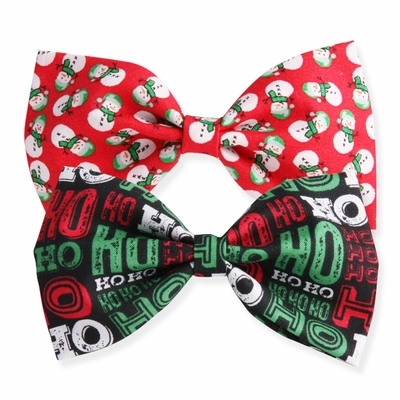 Gwen Gear's Holiday Bow Ties for Dogs are perfect for the holiday season. Attach and detach to any dog collar easily and quickly.